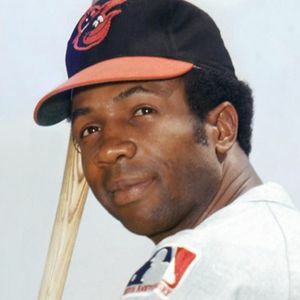 Frank Robinson, the first black manager in Major League Baseball, and a Hall of Fame player, died Thursday, Feb. 7, 2019 in Los Angeles of bone cancer, according to media sources. He was 83. For full obituary and coverage from Legacy.com, click here. Add your thoughts, prayers or a condolence to Frank's guestbook.